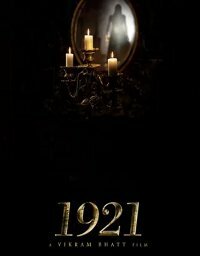 Set in 1921, a couple try to protect their dark past and secrets in order to save themselves from future. A ruthless and cursed spirit creates problems for them. Set to be the first in a trilogy. In Hindi language with English subtitles.